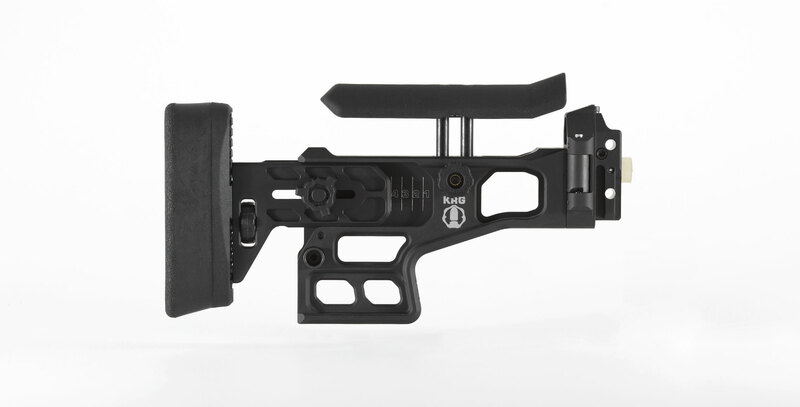 Our Long Range folding stock for your ACR gives you the performance and ergonomics needed for those precise shots on small targets over long distances. 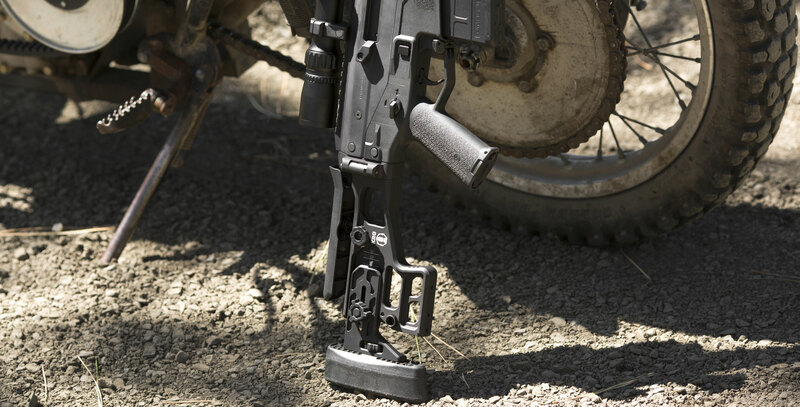 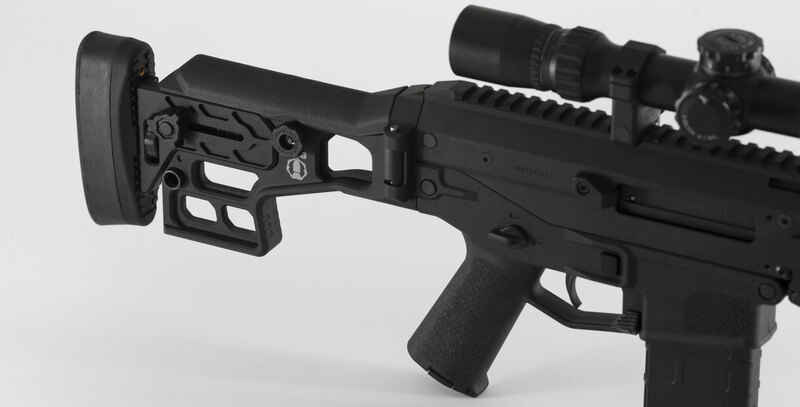 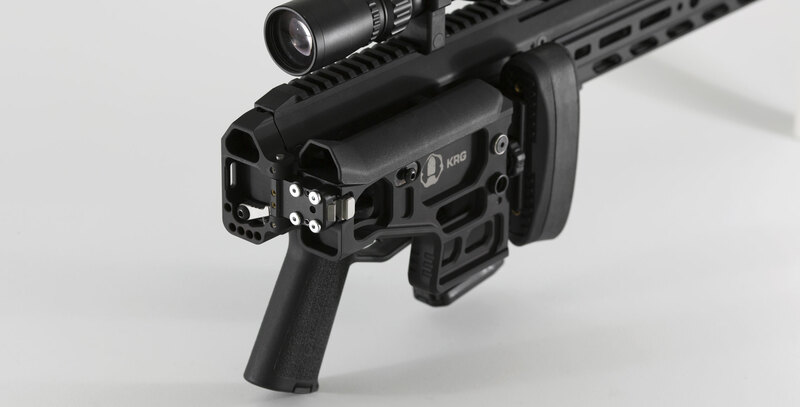 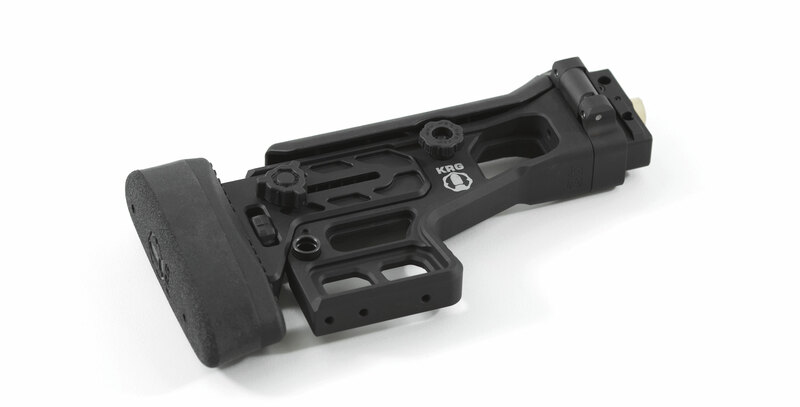 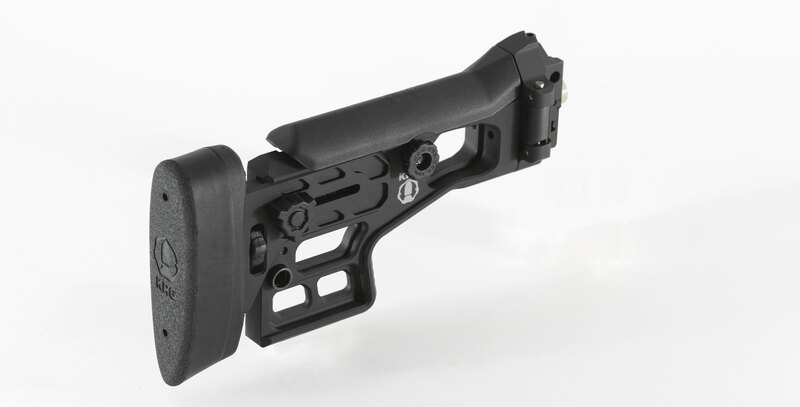 -replaces your standard ACR buttstocks quickly and easily using the two standard takedown pins. 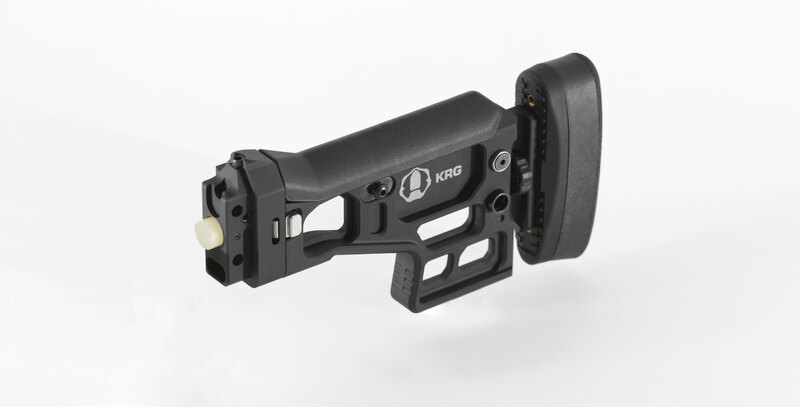 -gives you tool-less length-of-pull adjustment range of about 1.75" from 12.75" to 14.5" in 1/4" increments. 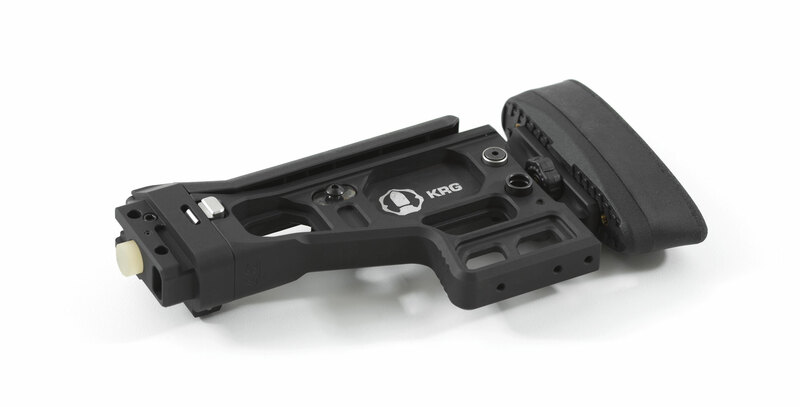 -gives you tool-less cheekpiece adjustment, infinitely adjustable with a range of about 1" and a simple feature to remember your position. 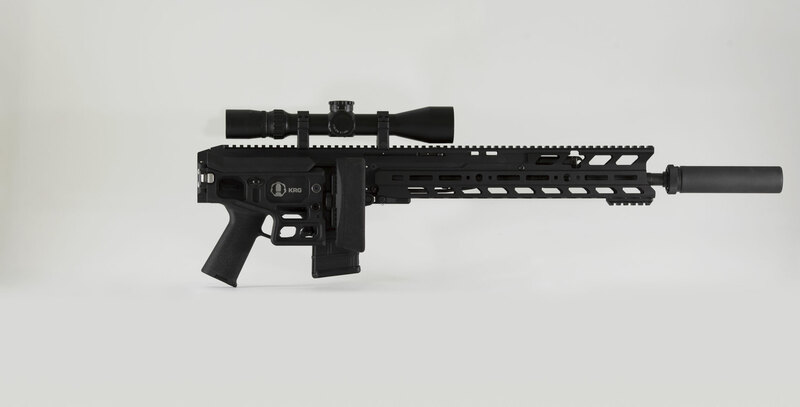 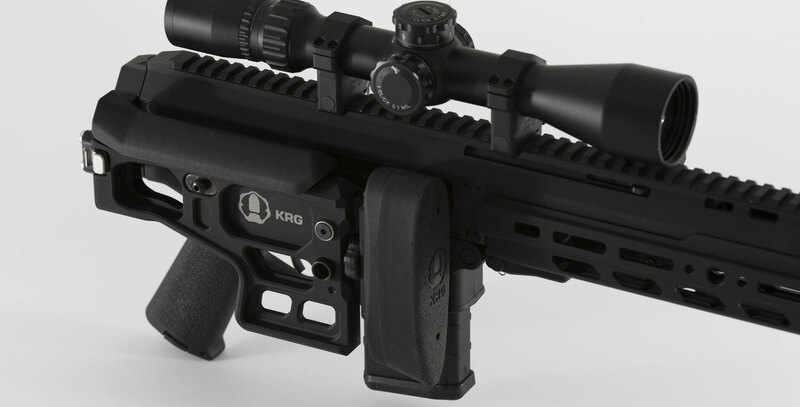 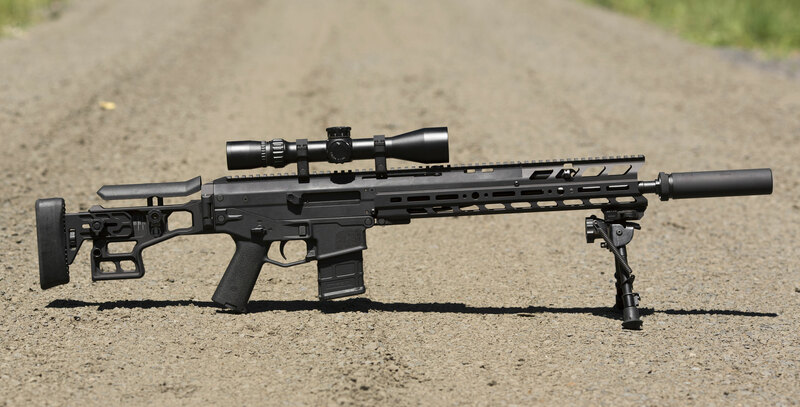 If you are a serious long range precision shooter, this stock will give you what you need to get the most out of the ACR rifle.